Looking for something the help out your favorite companion? 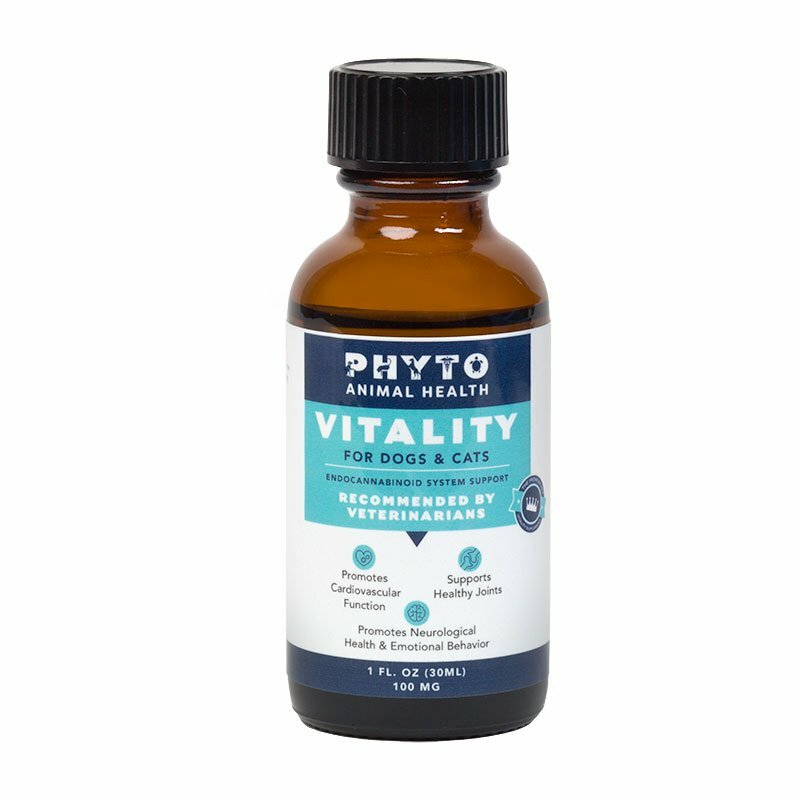 Vitality for dogs & cats combines medium chain triglycerides with whole hemp plant essential oil to help promote overall wellness for your pets. 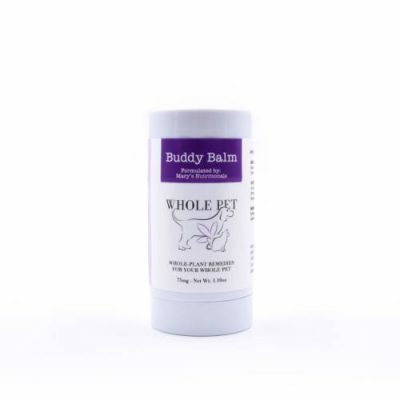 Recommended support for cardiovascular function, promote neurological health and emotional behavior, helps maintain physical stamina, for dogs and cats exhibiting stress, anxiety, and those responding to environmental stress. 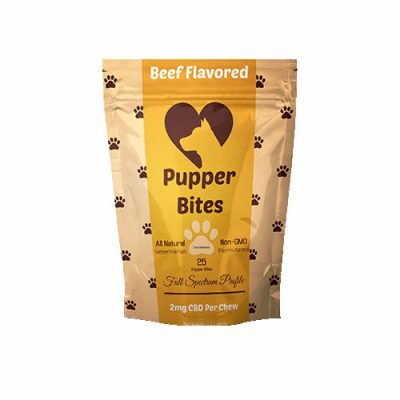 Available in a 100mg, 1 oz. 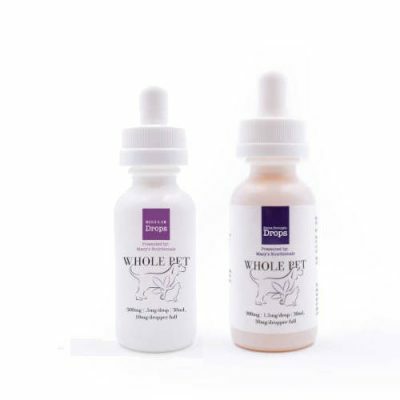 bottle and a 500mg, 2 oz. bottle.